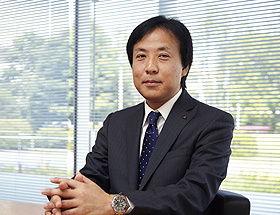 Anritsu business expansion has occurred chiefly in the information and communication field. The company's flagship measuring instrument business provides products and services indispensable to the development, manufacture and maintenance of a range of communication systems. In addition, Anritsu technologies have incorporated into a range of products in other fields, such as IP network equipment and inspection equipment for food and pharmaceutical products. 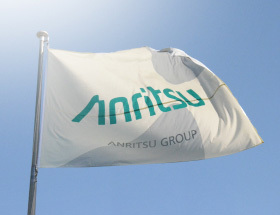 Anritsu will continue to contribute to the realization of a safe, secure and comfortable society. Implementing “envision : ensure” in order to build a better society. 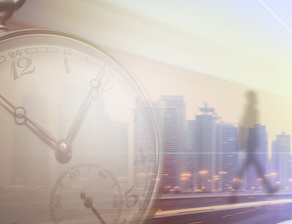 Anritsu's management priority is responding to changes in the operating environment in a flexible and speedy manner, improving competitiveness as a global company and continuously enhancing corporate value. 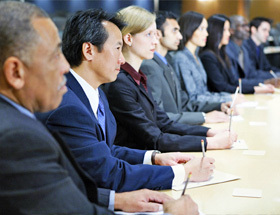 To address these issues, we are working to build an environment and structure where corporate governance can function effectively. 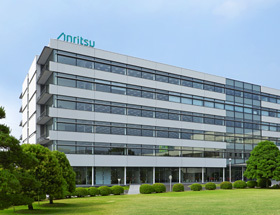 Anritsu history spans over 120 years - always striving to lead society into a new era. Now let's take a step into our history together. 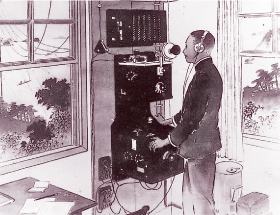 Anritsu was founded in 1895, the year in which Marconi successfully demonstrated the world's first wireless telegraph. The development of Anritsu has traced the emergence of modern communications, and its history has run concurrent with the evolution of information and communication networks.